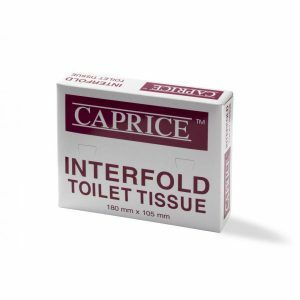 The ever-reliable interfold toilet tissue is a common hygiene solution in many washrooms. 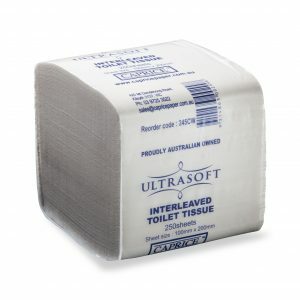 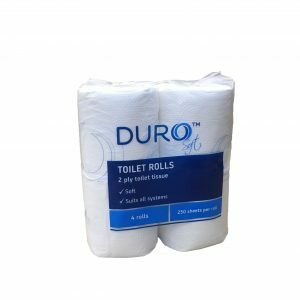 Convenient and practical, our Interfold Toilet Tissue is an effective, tidy and budget-friendly option for busy offices, venues and public rest rooms. 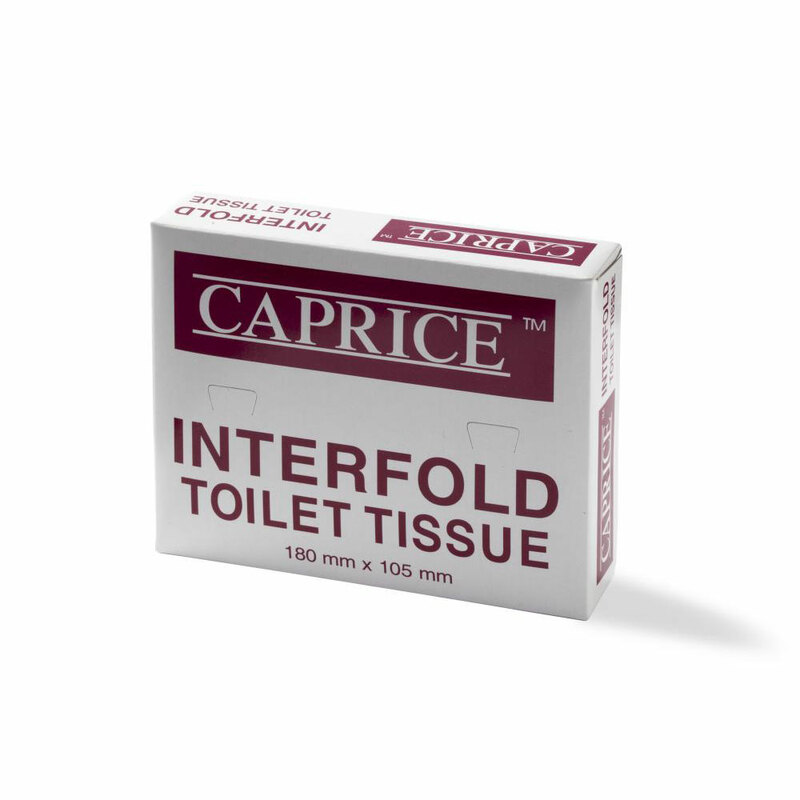 Suitable for the Caprice Paper DTT dispenser.